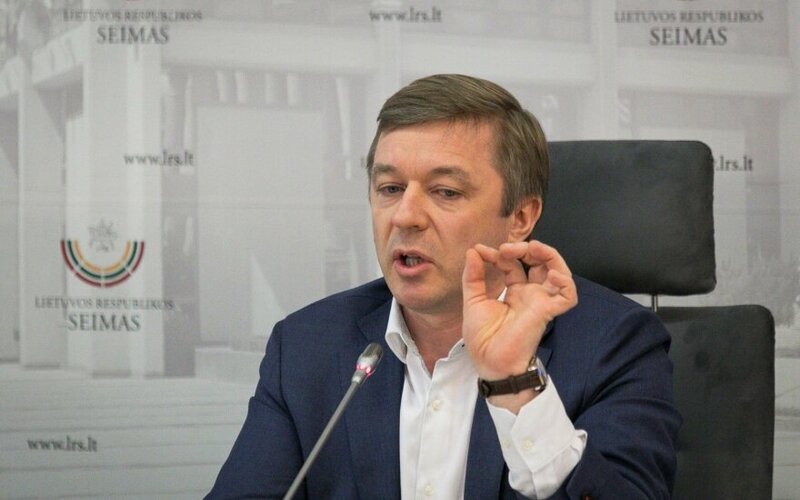 Ramūnas Karbauskis, the leader of the ruling Lithuanian Farmers and Greens Union, has accused the opposition conservatives for the parliament's decision to keep the MP mandate for Mindaugas Bastys. 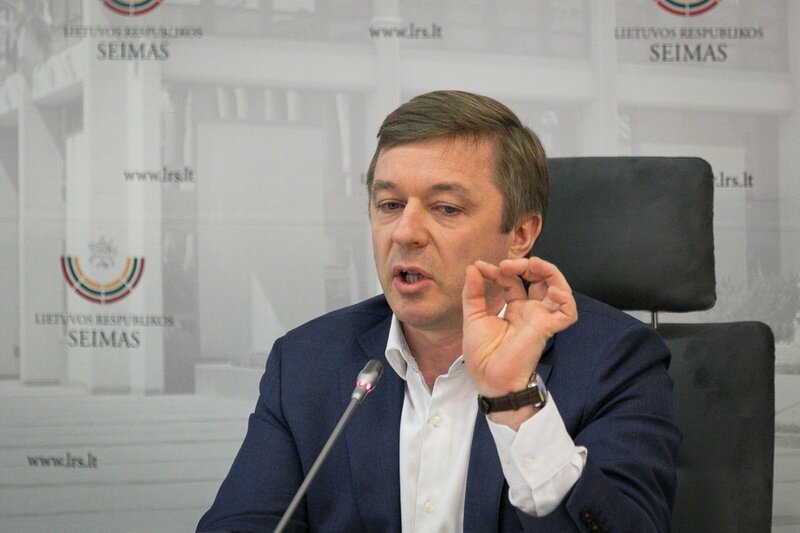 Karbauskis said he got suspicions after public statements by the conservative Homeland Union – Lithuanian Christian Democrats that they would not support Bastys in Tuesday's secret ballot. "I believe the conservatives had consciously plotted a provocation to accuse us now. The accusations now are very odd – after (conservatives') Rasa Juknevičienė said in the Seimas hall that the party would vote unanimously, I got the suspicion and shared it in my comment made during the plenary that it seemed strange to say this before a secret ballot. How should this be viewed?," Karbauskis told journalists. He emphasized that MPs had in the past voted against Constitutional Court findings, therefore, the parliament will continue its performance as usual. Karbauskis said he voted in support of stripping Bastys of his mandate, adding he only knew one LFGU member who had decided to vote otherwise.